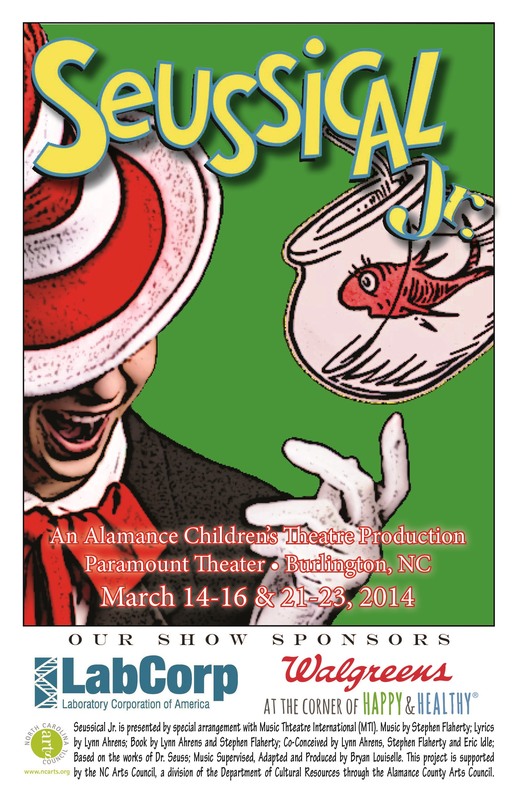 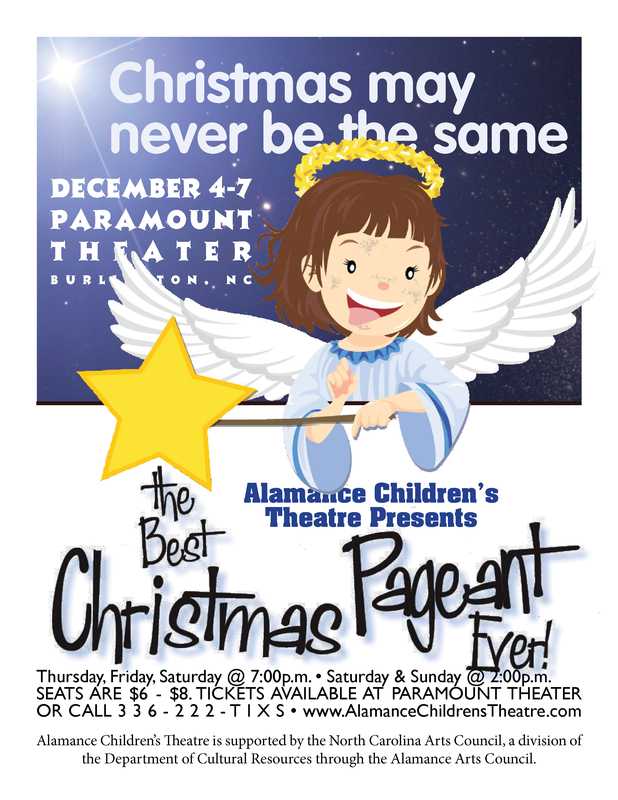 Let Alamance Children’s Theatre transport you into the magical world of Dr. Seuss. 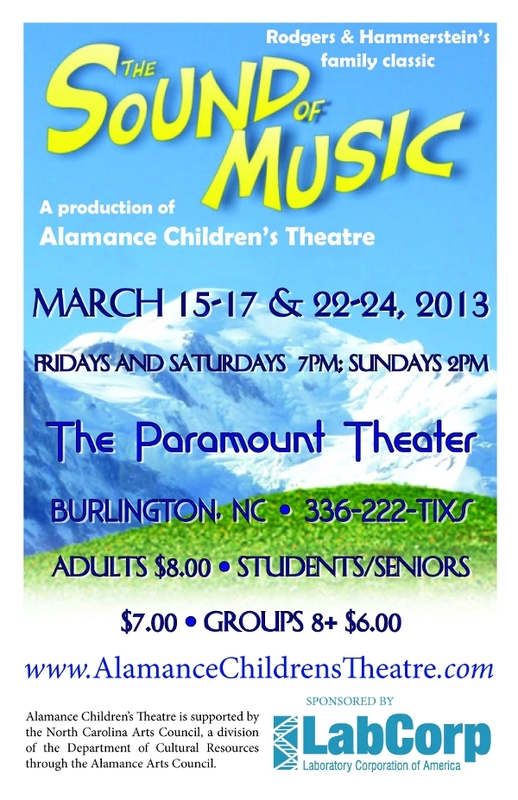 His cherished characters bounce from the page onto the stage this Spring! 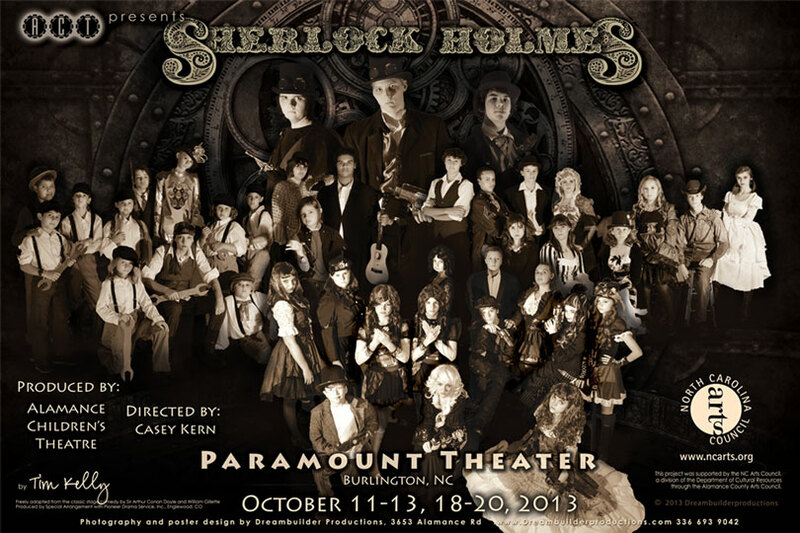 March 14-16 and 21-23, 2014. 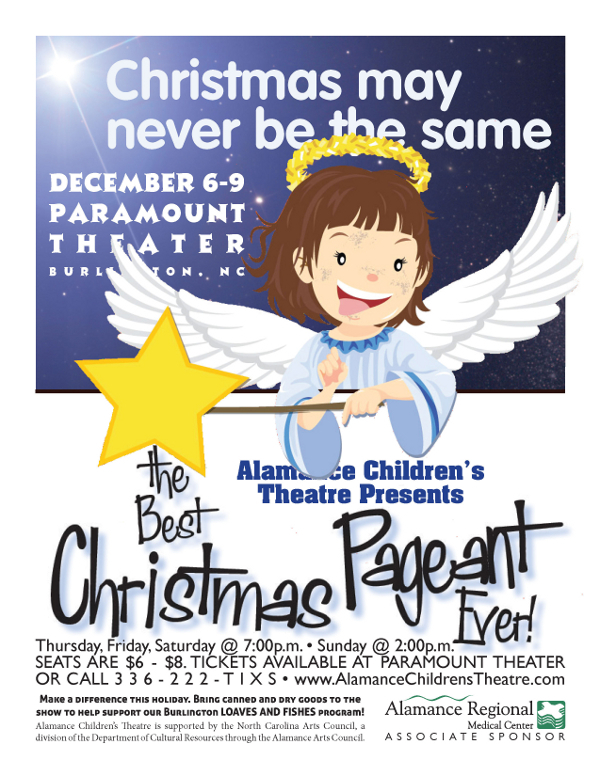 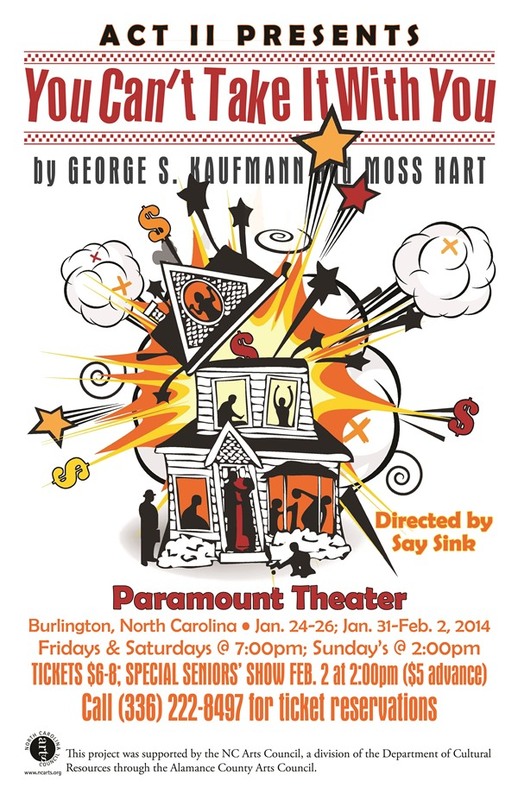 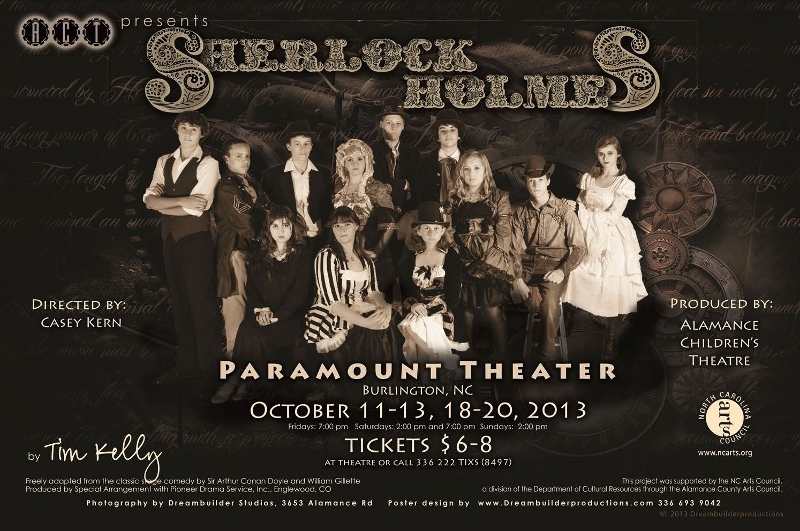 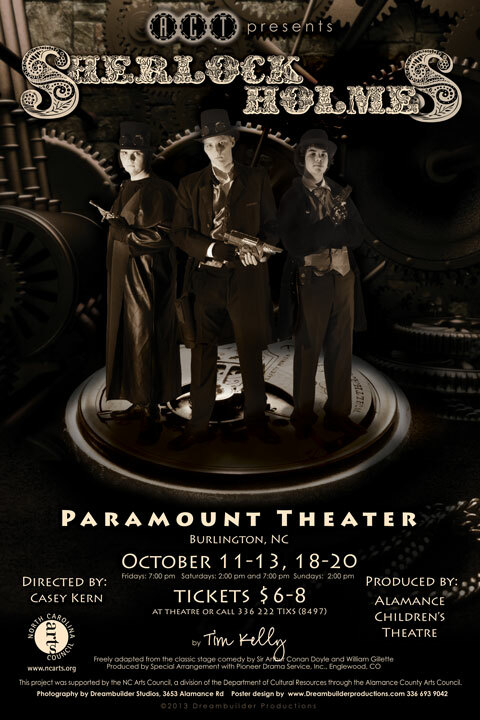 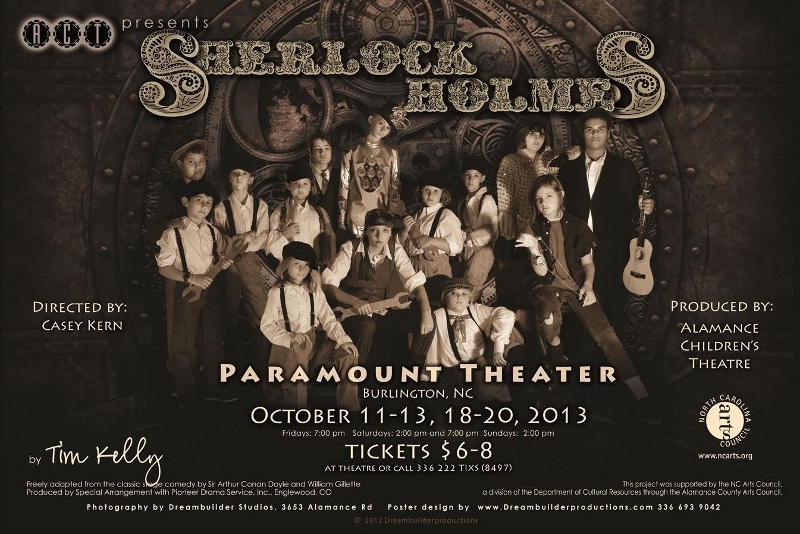 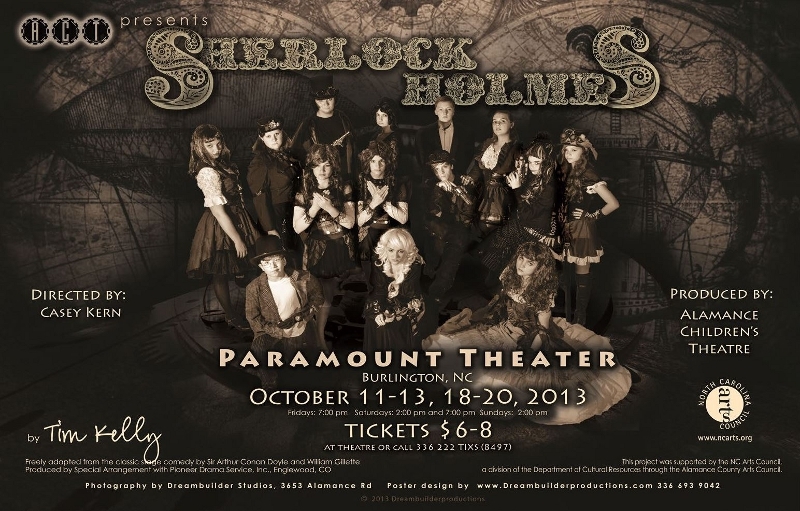 All shows will be at the Paramount Theater of Burlington. 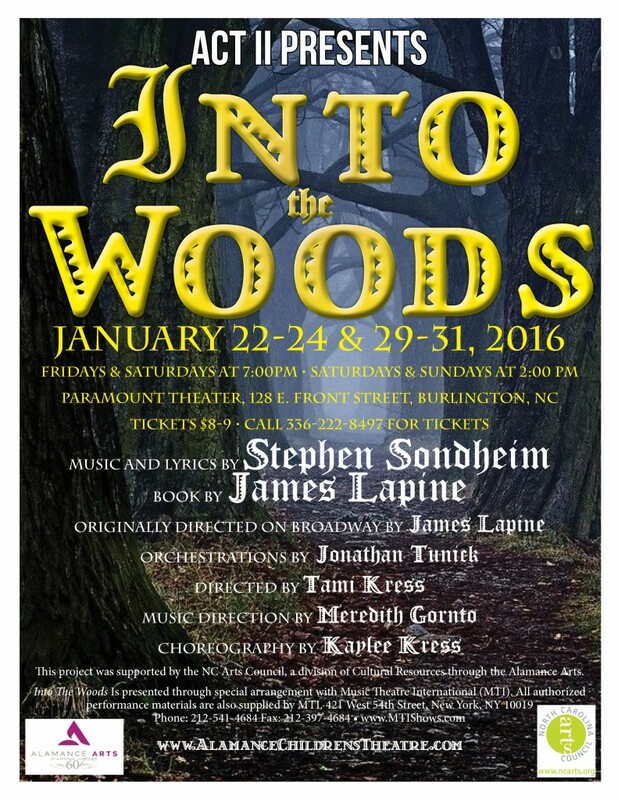 Tickets are $8 for adults and $7 for seniors and students. 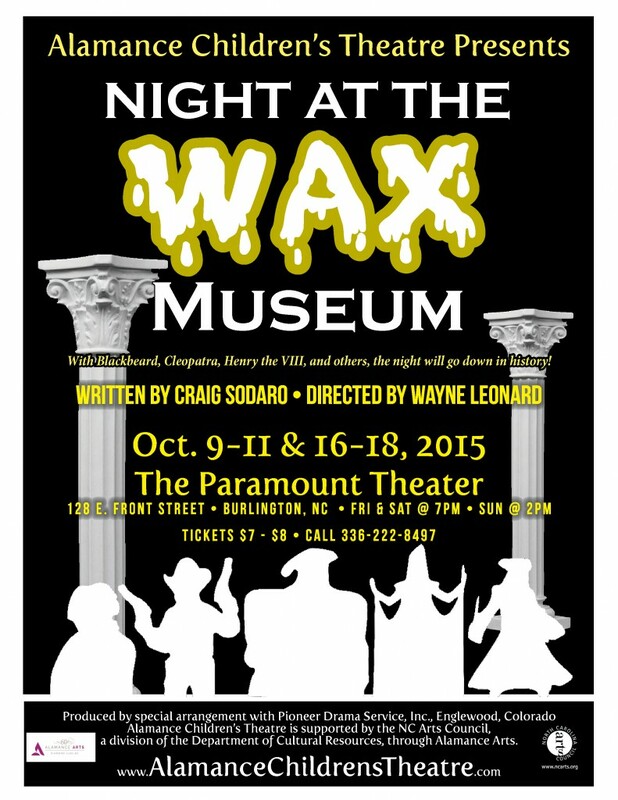 Click the “tickets” tab at the top for more information on how to reserve your tickets.